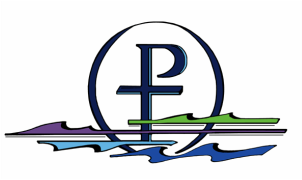 are partnering up as a host congregation for Family Promise of Kandiyohi County. 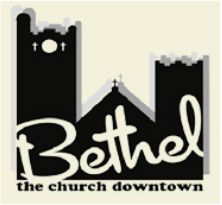 October 11-17 is our first week to host guests at Bethel Lutheran Church. If you are interested in volunteering, please use this form. Telephones will roll to the Willmar office when the Spicer office is closed.